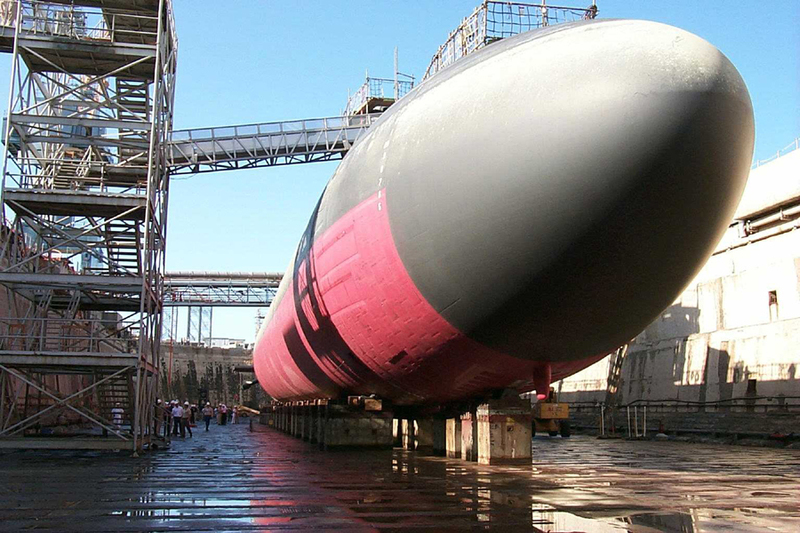 This Design-Bid-Build (DBB) project involved multiple disciplines where work was conducted in a high traffic operational area between to Submarine dry docks. The project included extensive high voltage manhole survey to support the new conductor routing, and enlargement of the size of the electrical vault two support new switch gear. Special scheduling was applied to sequence the work in four (4) phased parts to coordinate with the busy and ongoing activities of the piers. By collaborating with Port Operations, the phasing was centered around critical dates being driven by real world submarine deployment schedules. Syncon demonstrated a customer focus in working with the FEAD and NNSY. The interaction between the Contractor and the government was outstanding and partnering was effectively employed. The Contractor provided timely, complete, and outstanding quality for problem identification, corrective action plans, and to change orders requests. The Contractor staffed the project with outstanding personnel to meet the qualifications for the key positions, as described in the contract/order and provided support to their key personnel so they were able to work effectively. In particular, the Contractor’s Project Manager, Scott Turner and Project Superintendent, Ted Tyner were exceptional in performance of their duties. The Contractor maintained the same staff throughout the life of the project.